2008 GE Cantilever with Safetran CLS-20 signal heads. 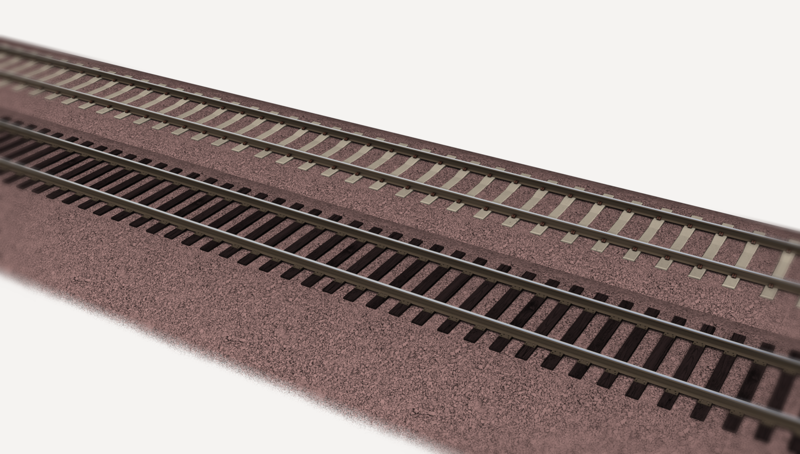 Includes two (2) mainline track assets. 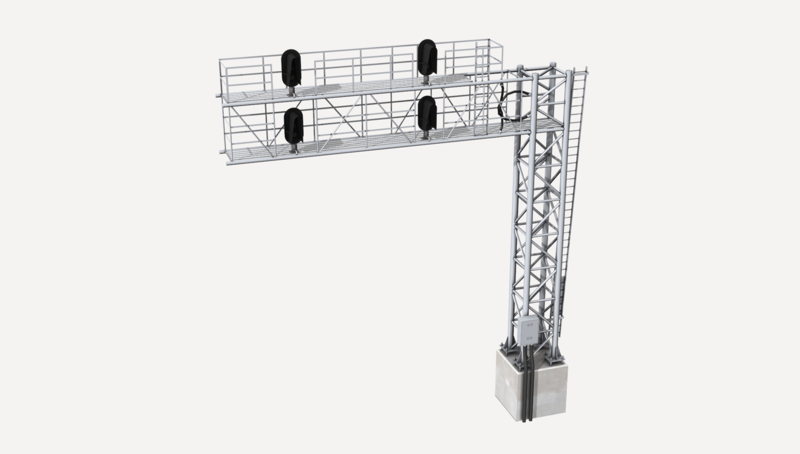 Railroads have been modernizing their wayside signals over the past decade with these standardized aluminum quad-cantilever structures. 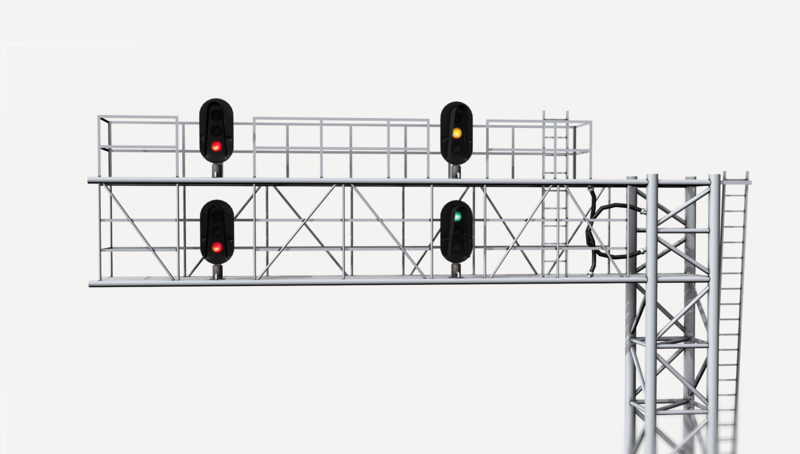 Safetran signal heads with snow shields are a typical installation, but other signal-types are sometimes used. Custom corona and lens display matched to BNSF signal aspects. 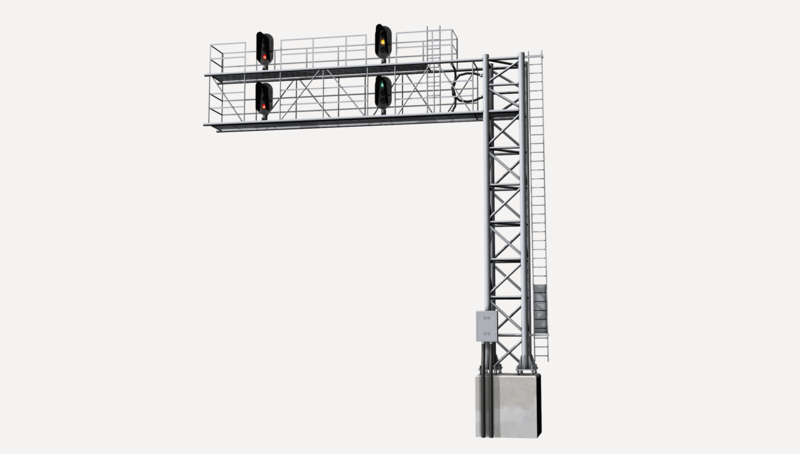 The quad-cantilever model is very detailed for an in-game wayside signal. Normal mapped textures and specular maps allow for impressive visuals and details. Newer hardware is recommended.